The best budget places to stay in Dubrovnik, including budget hotels, best spacious apartments and other Dubrovnik cheep hotel deals. Read hotel reviews and choose the best hotel deal for your stay. Located on Lapad peninsula in Dubrovnik Apartments St Thomas offer several apartments with free WiFi and free private parking, including a seasonal outdoor pool. Located only 6 minutes walking from the beach and within 200 m of Dubrovnik Old Town Apartments Cava Dubrovnik offer several stylish apartments with seating area and flat-screen TV. Free WiFi is provided throughout the property. 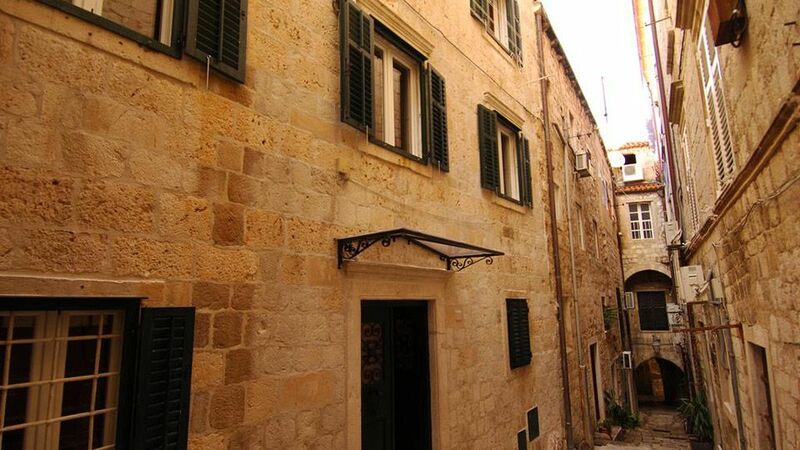 Bed&Breakfast Andio is located in the heart of Old Town Dubrovnik, just a few steps from the popular Stradun Promenade. Bed&Breakfast Andio is located only 5 minutes walk from the beach. 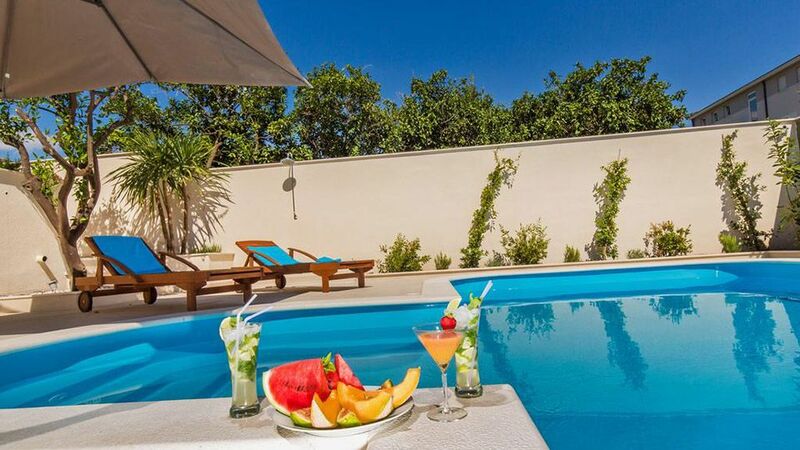 Situated within 3 stone houses located inside Old Town Dubrovnik, Villa Sigurata offers air-conditioned rooms with free Wi-Fi and flat-screen satellite TV. Bokun Guesthouse is a family-run guesthouse located close to Dubrovnik Main Bus Station and Gruž port. 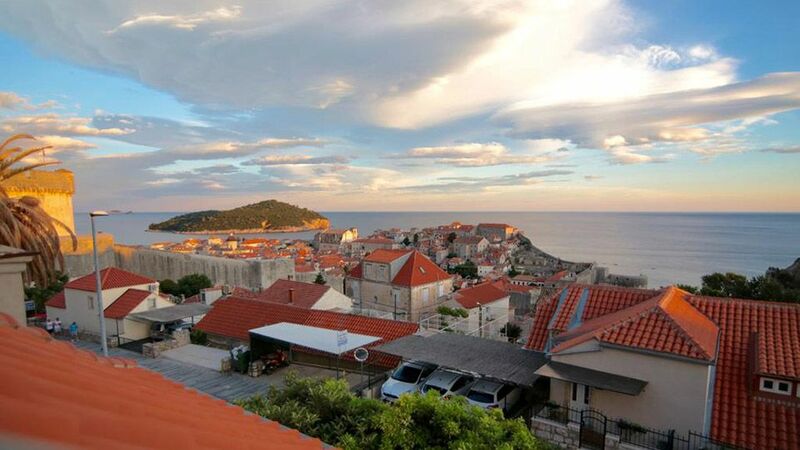 Bokun Guesthouse is a 20-minute walk or a 5-minute drive from Dubrovnik Old Town.